There was public outcry this week when Russel Casimiro, a purported tour guide, received what appeared to be a slap on the wrist for beating up his ex-girlfriend and leaving her bruised and injured. The incident happened in San Pedro on Monday and the photos of U.S. bar manager, Carrie Tripodi, incensed family, friends and the public. She was preparing to turn in for the night when Casimiro came calling. 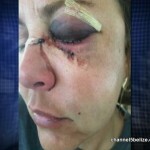 She refused to let him in so he broke into her house and assaulted her. He demanded that she give him his phone, but even after Tripodi did, he punched her several times on the face. When the police finally caught up with him, he was taken to court on Wednesday. But the system appeared to have failed Tripodi. 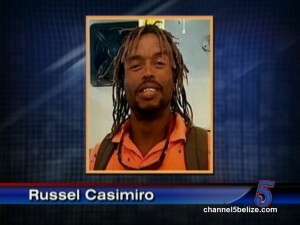 Casimiro pleaded guilty to wounding and was fined a thousand dollars which is to be paid by July; he was never charged for the burglary. 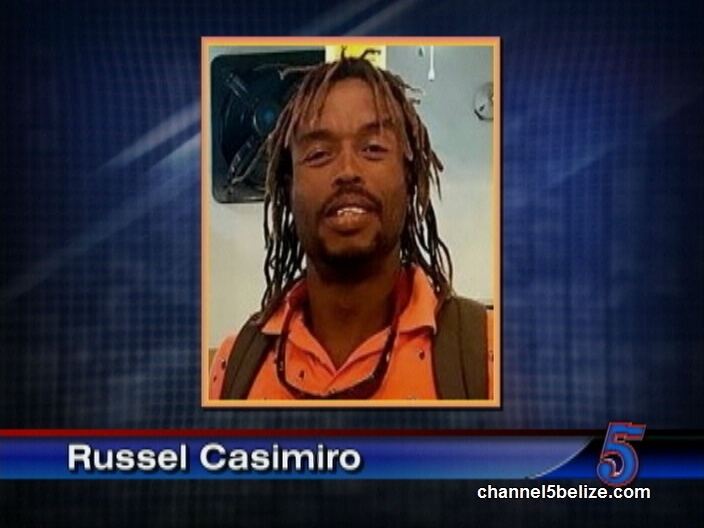 Today, the Belize Tourism Bard weighed in saying that Casimiro has not been licensed as a Tour Guide since 2015 which means that he is not legally authorized to conduct any tours or perform any functions of a tour guide. That information is surely to sit well among the folks in San Pedro, who want to ensure that Casimiro does not find work on the island, saying that a “scum” like him should not be allowed to guide tourists or others. Typical GOB & BTB! The PD fail to do their job and file burglary charges, the court slaps him on the wrist with simple fine, and to top it all off he’s been working without a BTB license since 2015. Total ineptitude, but don’t worry, the “Best is yet to come.” Disgusting! THIS IS A RACIST MOVE AGAINST THIS MAN. The RACE card Really… and who is this less than human trash related to? 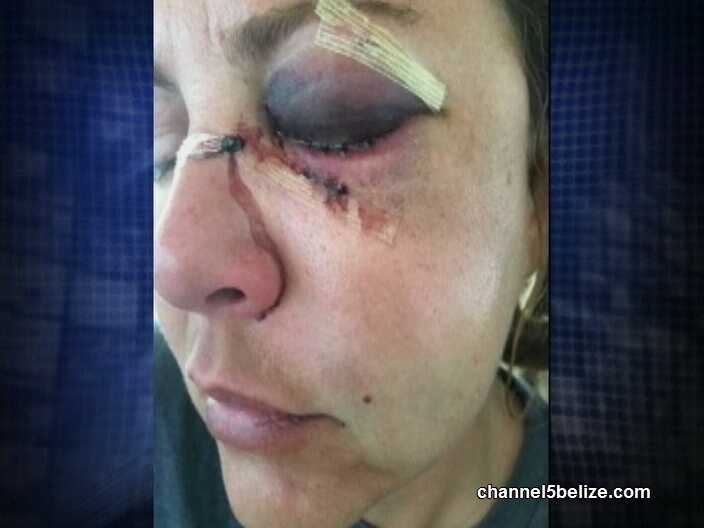 Typical Belizean justice..DISGRACEFUL! SHOULD HAVE HIS TESTICLES CUT OFF SO HE CAN’T REPRODUCE.